We’re living longer – let’s live better! 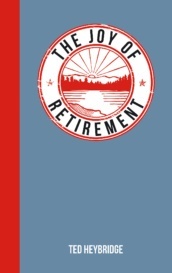 Getting older should be something to enjoy and celebrate. And it can be. Research shows that we can make a big difference to how well we age. 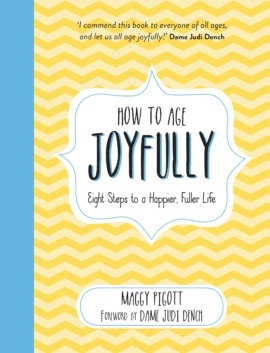 From staying active to connecting with others, this uplifting book shares the secrets to ageing well in eight steps, to help keep you healthy and happy. Each step has easy-to-follow tips, alongside inspiring words both ancient and modern… and more! 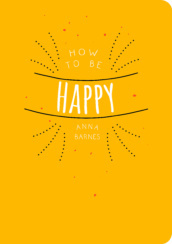 Whether you choose to follow some of the advice or all, this is the perfect guide for living a more fulfilled, healthy and joyful life. Maggy Pigott CBE is relishing retirement, having discovered the joys of dancing (tango and ballet), Twitter and volunteering, including being Vice Chair of Open Age. This London charity helps thousands of people over 50 lead healthy, happy and fulfilled lives. Previously Maggy worked in the public sector. Married for over 40 years, she lives in West London and has two adult children. 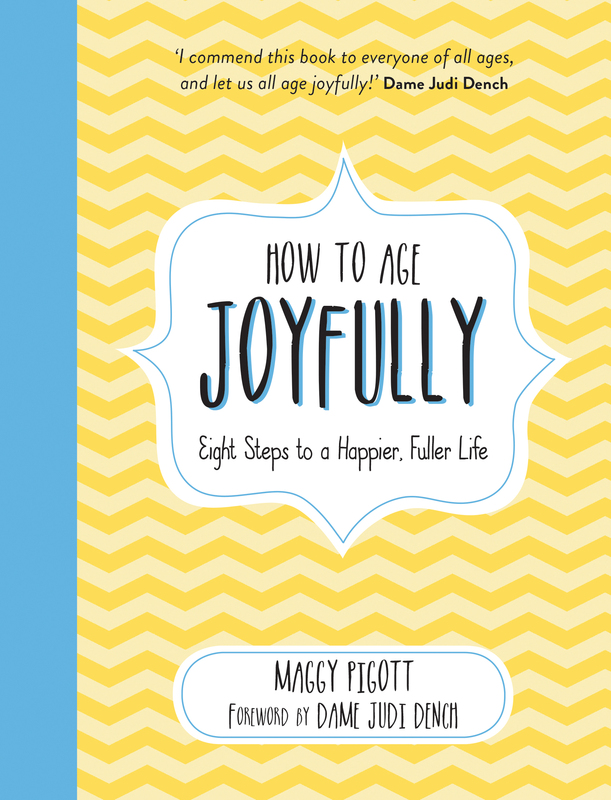 Twitter: Age Joyfully @AgeingBetter and Maggy Pigott @MaggyPigott.